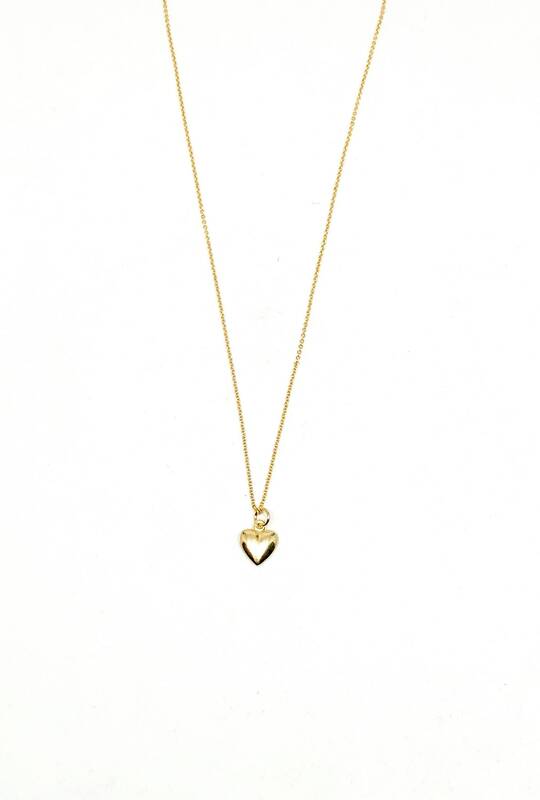 Women's necklace with 14k gold filled chain and 14k gold filled heart. Women’s necklace made with 1.1mm 14k gold filled cable chain and a 9.8x12 14k gold filled heart charm. Simply gorgeous, wear it as a single piece for a radiant look. 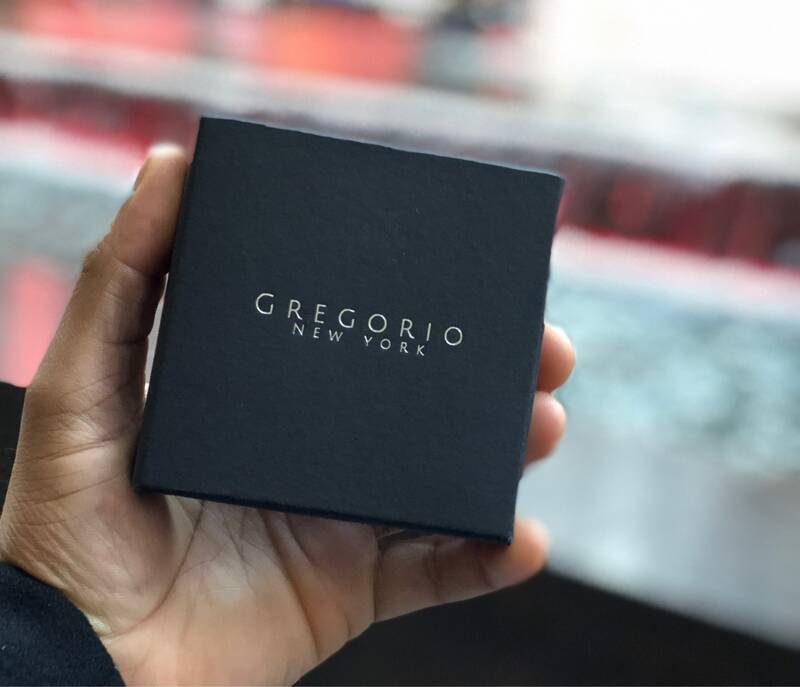 Gold-filled jewelry is jewelry composed of a solid layer of gold (typically constituting at least 5% of the item's total weight) mechanically bonded to a base of either sterling silver or some base metal. The related terms "rolled gold plate" and "gold overlay" may legally be used in some contexts if the layer of gold constitutes less than 5% of the item's weight. This beautiful women’s necklace will come in a jewelry box customized with our logo.